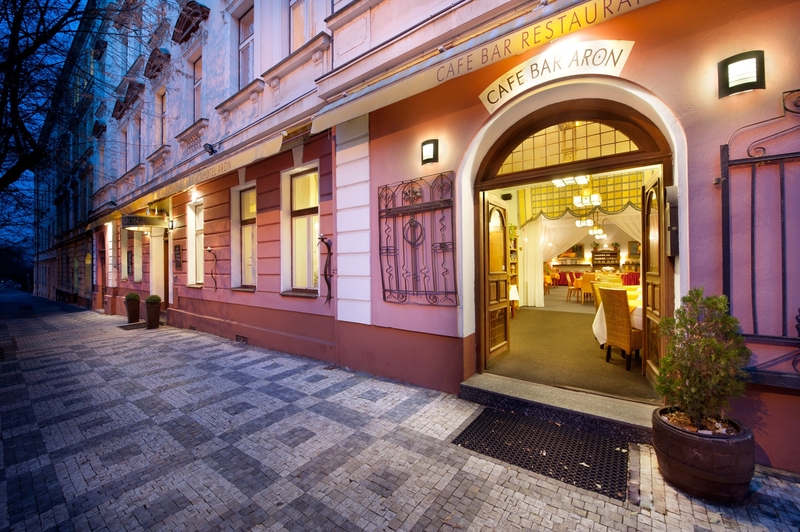 Hotel Aron Prague is situated in a quite residential area of Prague 3 near by the city centre. The city centre is very well and quickly accessible by the tram or bus. 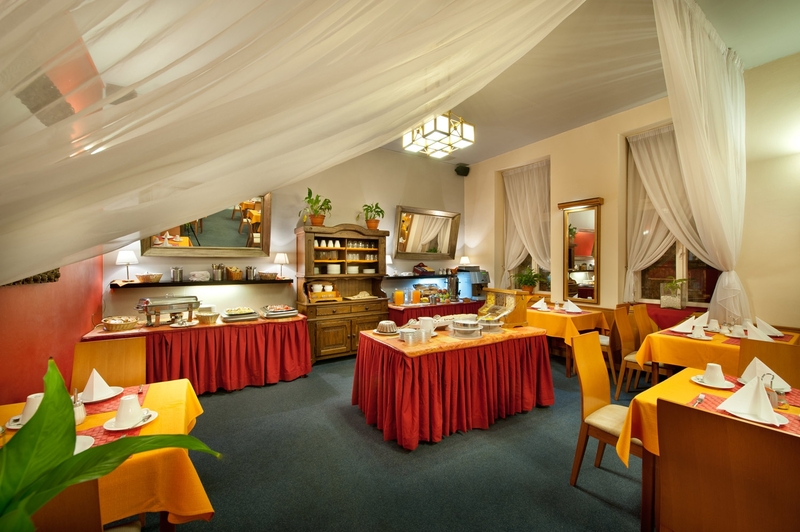 The historical part of Prague is 25 minutes walk from the hotel. 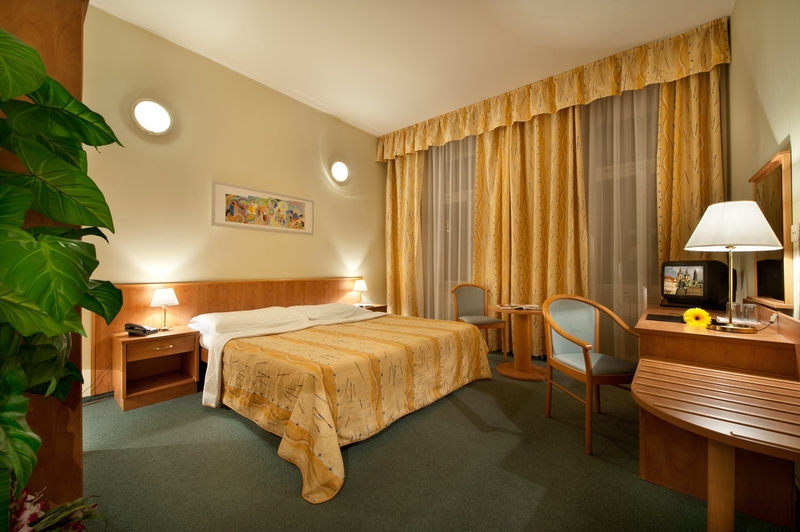 The hotel Aron offers its guest 49 rooms. 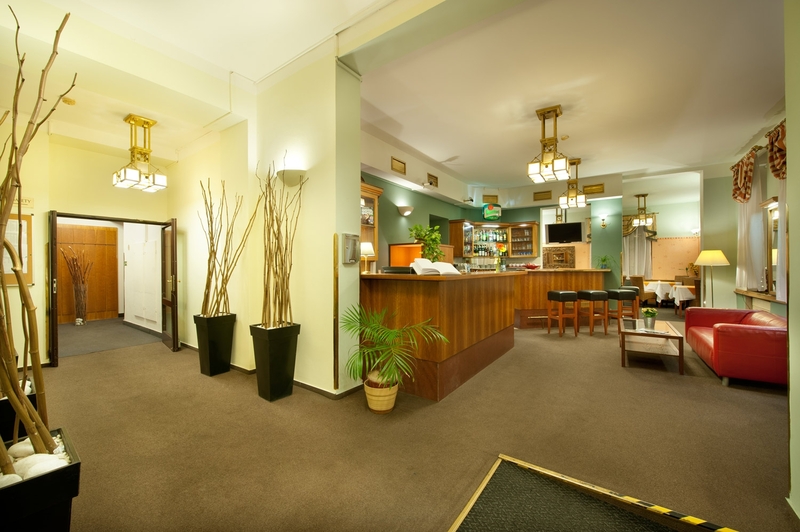 Our helpful and friendly team will take care of you and will do the best in order to create your home away from home.